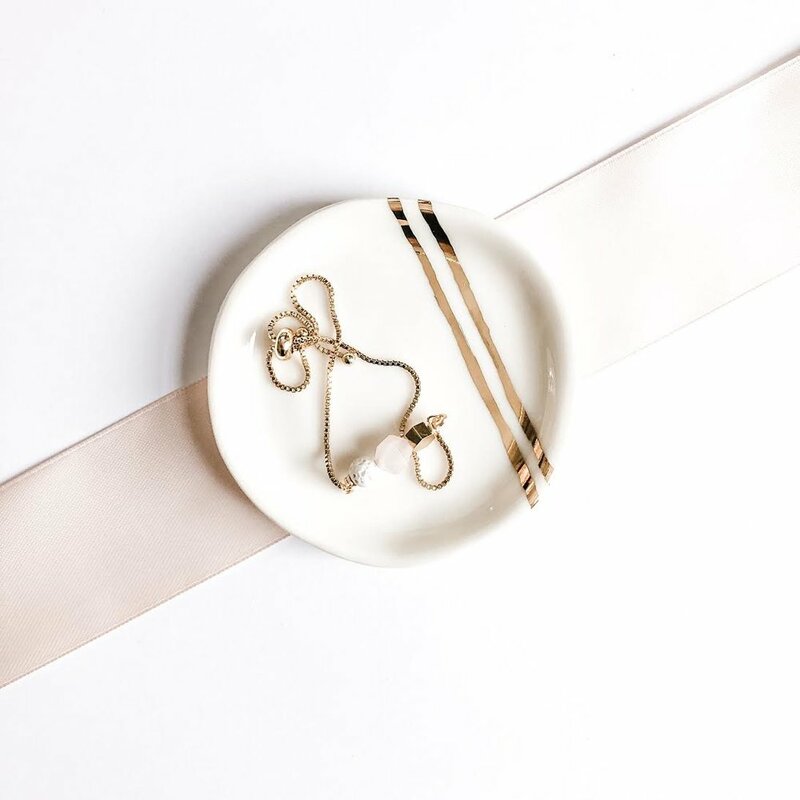 At Small Batch Gallery + Goods, we have a wide selection of gifts for your bridal party, most of which are hand crafted by artisans across the US. 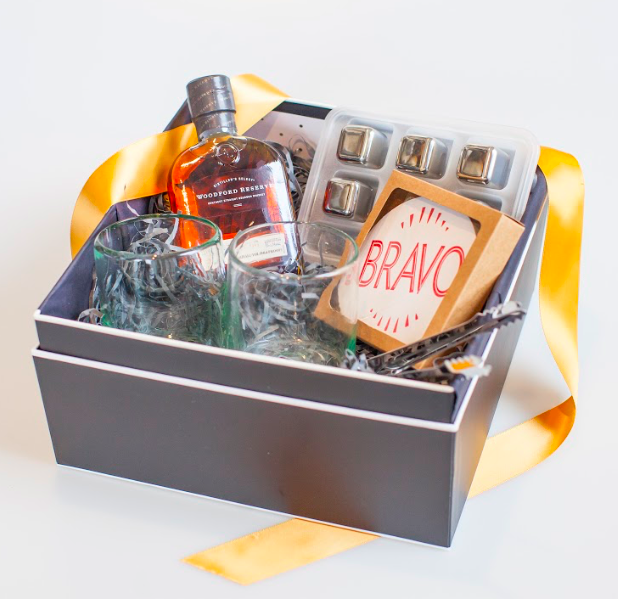 We have have many great options for wedding favors and custom welcome gifts for your out of town guests. 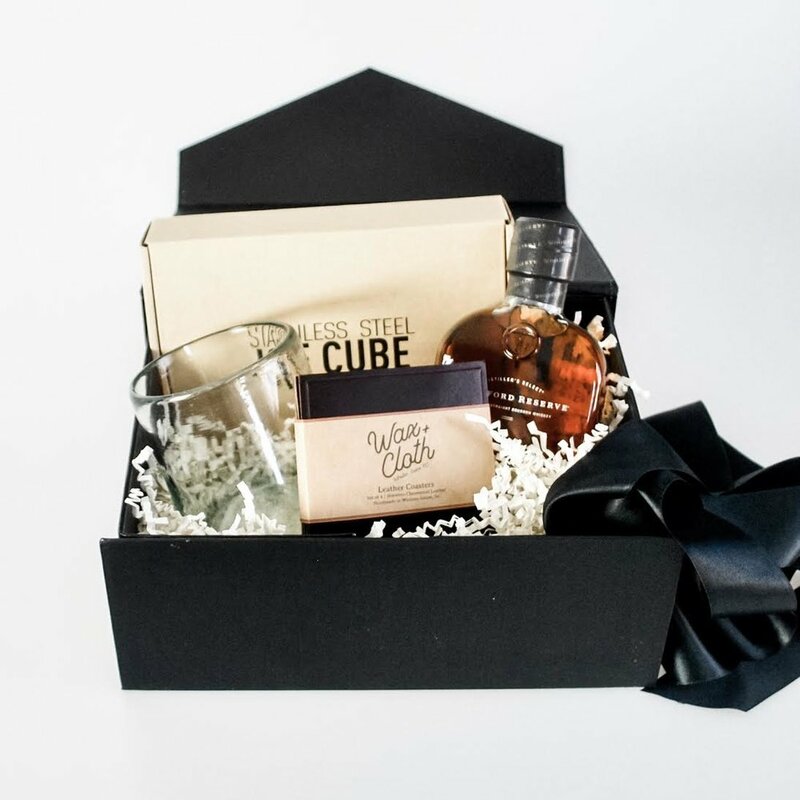 In addition, we can create custom itineraries, area maps and gift tags to fit your wedding aesthetic. 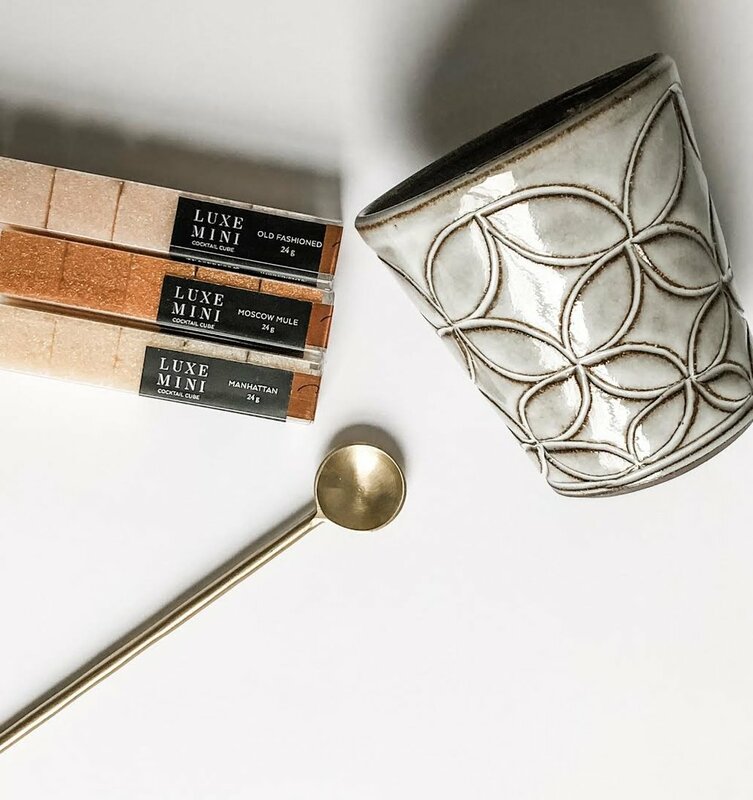 We also offer an in-store bridal registry featuring collections for the home from artisans and makers across the country. 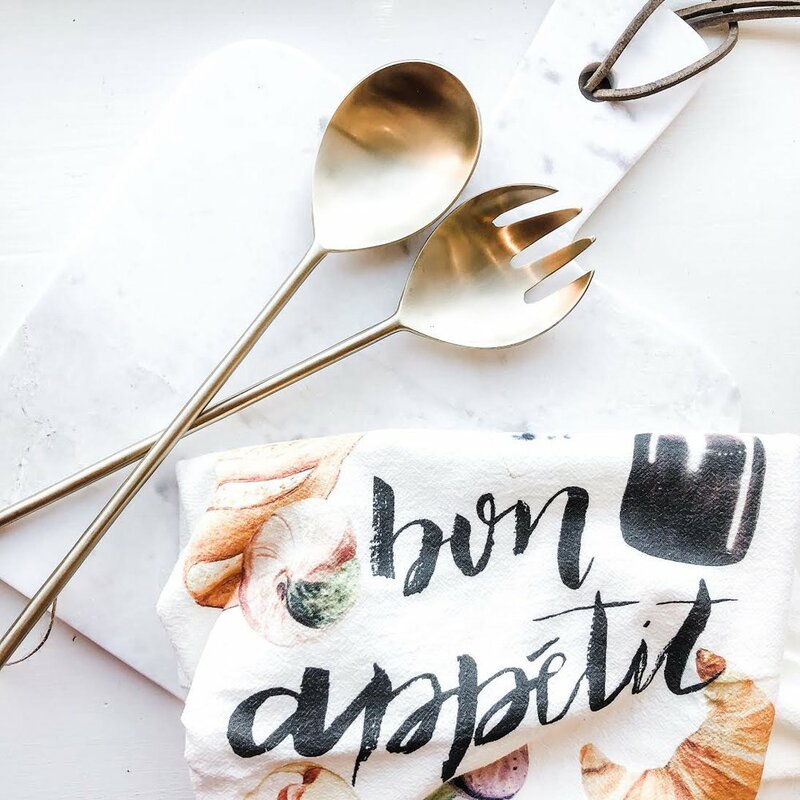 We carry glass and bar ware, handcrafted dinner and serving ware, kitchen linens and a variety of other items to help complete your first home together.